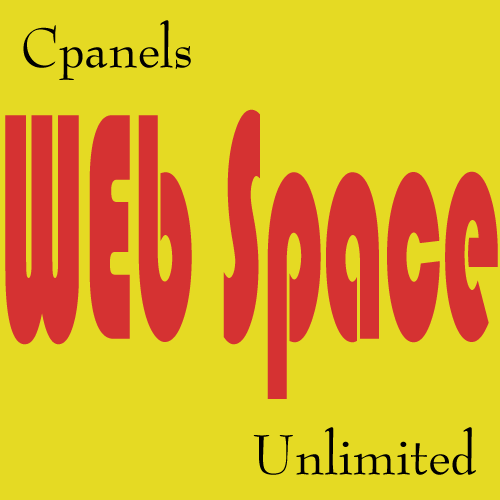 cPanel Web Hosting is web site hosting on servers powered by cPanel control panel. cPanel is a hosting control panel with intuitive, user-friendly interface which makes website management easy and enjoyable. Of course we selected cPanel control panel not only for its powerful interface but also for great level or security and stability, combined with redundant server hardware and CloudLinux technology we achieved over 99.9% uptime for our hosting clients! We are using top hardware on our shared hosting servers to provide you with the best performance. All our servers have hardware RAID10, 256GB RAM . All our shared hosting packages are coming with Softaculous Script Installer. Using Softaculous you can install Joomla, WordPress, Magento, Drupal, phpBB and many other popular Content Management Platforms in few clicks! Our hosting servers are running CloudLinux – an operating system designed specially for shared hosting environments. It allows us to guarantee over 99.9% uptime and the best performance for our hosting clients. We pay personal attention to every client. Whatever inquiry you have please do not hesitate to contact our technical support, our support engineers will be happy to assist you with any your request. In case you are not satisfied with our web hosting services you can get full refund for your order within 15 days.